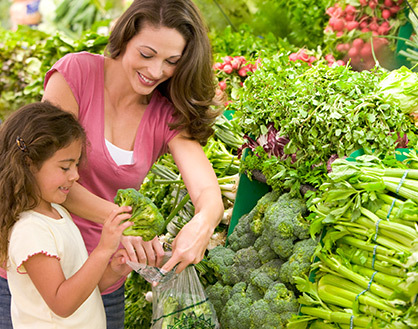 Taking time to plan healthy meals can help you stick to a healthy eating style. If you’re new to planning meals, start with one of the tips below and then work up to more. Outline meals you plan to eat for the week and use it as a guide. Be sure to list beverages and snacks, too! If you have veggies, dairy and protein at one meal, include fruit and grains in the next to cover all 5 food groups over the course of a day. Choose different protein foods throughout the week. If you have chicken one day, try seafood, beans, lean meat or eggs on other days. 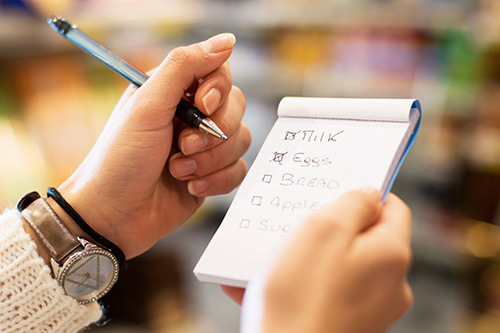 Start by writing down all of the ingredients for the meals you plan to make. Just be sure to cross off items you already have on hand. Prepare enough of a dish to eat multiple times during the week. Making leftovers part of your plan can save money and time. For more meal planning tips, see the tips on Create a Grocery Game Plan. 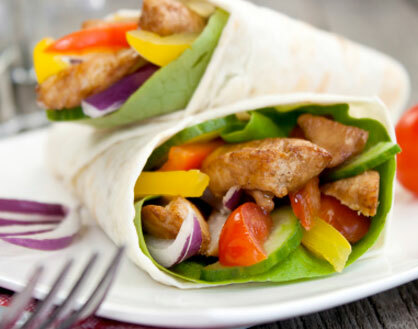 Check out these sample 2-week menus and grocery lists, making it easy to eat healthy on a budget. You’ll find simple recipes on the menus and the bolded recipes on USDA’s What’s Cooking? website.